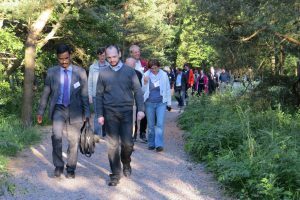 ECEN assembly participants enjoy an evening nature walk near Helsinki in 2016. Photo: Erin Green/CEC. 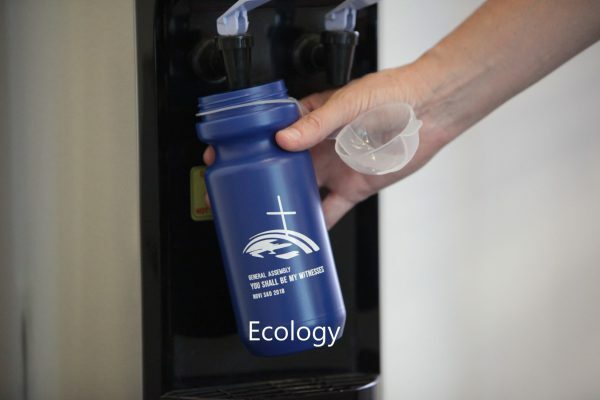 The challenges arising from recent economic crises, continual economic imbalances and injustices, and the growing urgency of ecological problems are among the core concerns of European churches. Our work in this area will includes monitoring, providing expertise, and advocacy on EU policies including the Sustainable Development Goals. We are also contributing to the World Council of Churches’ Pilgrimage of Justice and Peace, especially leading to the United Nations Climate Change Conferences. We are also encouraging and accompanying our Member Churches in their efforts in this pilgrimage, especially through the CEC Pilgrimage website. We will also contribute to the WCC programme Economy of Life for All Now and work on the assessment of position papers from a European perspective. 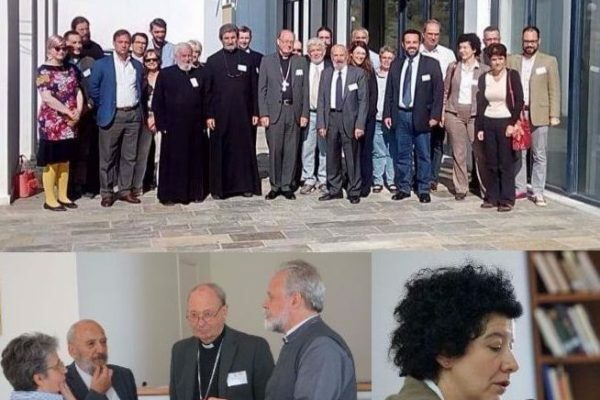 The Conference of European Churches provides the secretariat for the European Christian Environmental Network (ECEN). 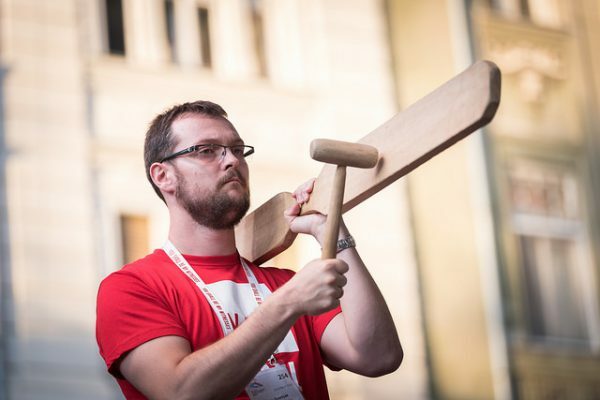 This network focusses on raising awareness and providing a platform for sharing and encouragement. For more information on our work in this area, please email CEC Study Secretary Peter Pavlovic. 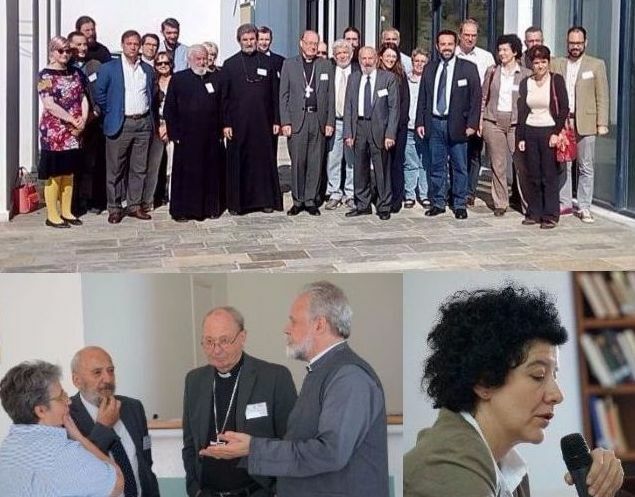 CEC and CCEE participated at the first Ecumenical Prayer for Creation in Assisi. 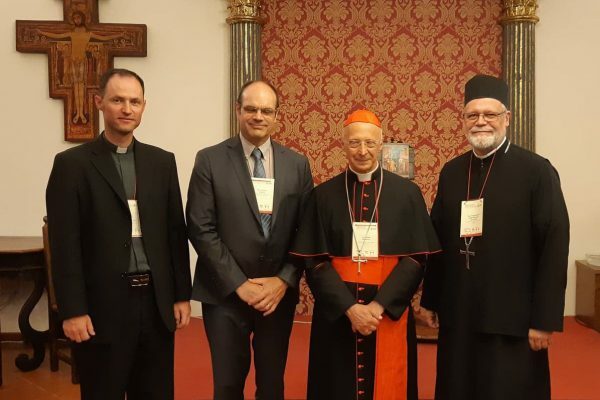 To observe the "Season of Creation" CEC and the Council of European Bishops’ Conferences of Europe have released a joint video. 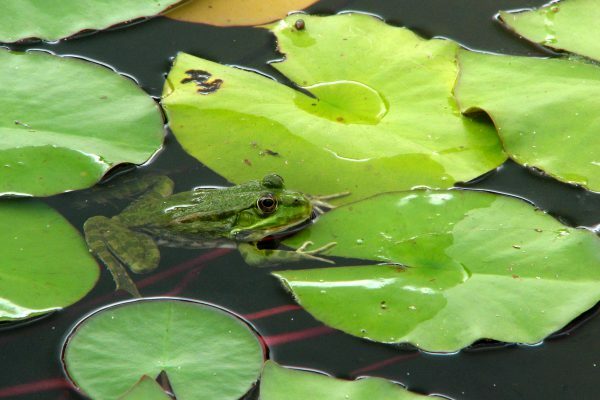 This week Christian leaders signed a letter of support for the Season of Creation, an annual celebration of prayer and action to protect the environment. CEC and COMECE welcome the inter-institutional proclamation on the European Pillar of Social Rights to be signed today at the Social Summit for Fair Jobs and Growth that is taking place in Gothenburg, Sweden.